Large-scale construction projects usually aren’t news unless they’re failures. But three Ottawa projects are showing that it is possible to do things the right way and still have a success on your hands. 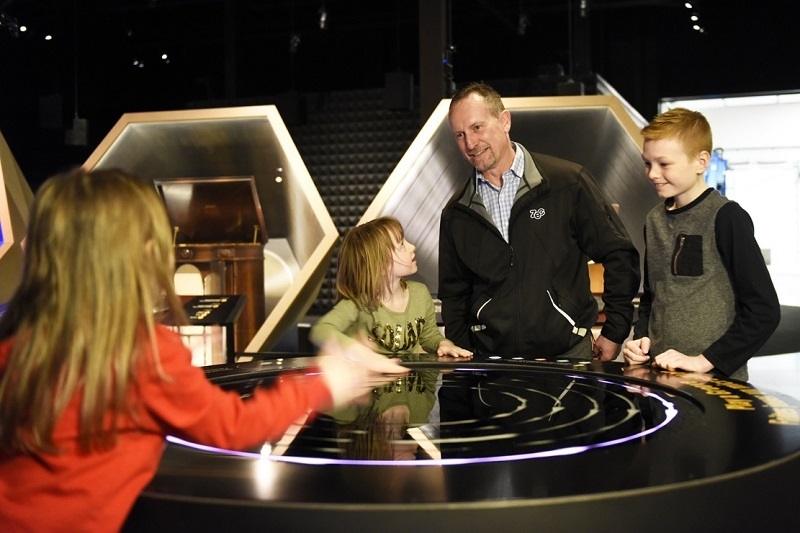 The Canada Science and Technology Museum is now bigger and more advanced, and includes new awe-inspiring digital experiences are more interactive ways for people of all ages to learn while they play. The new University of Ottawa Heart Institute has been reborn as a larger facility with state of the art technology. It will provide world class cardiovascular care to more patients more efficiently before. 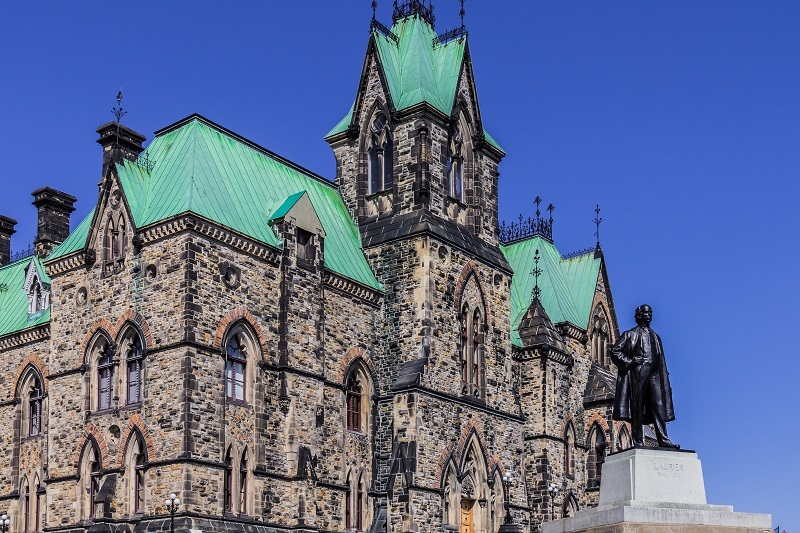 The Parliament Hill West Block restoration, still in progress, will restore heritage elements but include modern efficiencies and improvements. The biggest heritage overhaul in Canada to date, the project includes important seismic improvements that will prevent future issues. All of these projects are highly dependent on state of the art power systems and electrical work. The team behind these systems is a highly successful partnership: The Electrical Contractors Association (ECA) of Ottawa and the International Brotherhood of Electrical Workers (IBEW) Local 586. Ziebarth Electrical Contractors Ltd., an ECA of Ottawa member, helped wire the new Science and Technology Museum. Johannes Ziebarth, President and CEO, gives part of the credit for the successful construction to the 3D imaging software used in the design. Called building information modelling (BIM), this software allows a better understanding of how all building systems will work, and is revolutionising the construction industry. Using lean construction management processes also played a key role, as did the 15 IBEW 586 electricians. “IBEW and ECA spend a lot of time ensuring our training is ahead of the industry, which gives us a leg up in our marketplace. Our electricians can handle leading-edge jobs,” says Ziebarth. Medical technology and the needs of patients are changing at an incredible rate, and the new University of Ottawa Heart Institute building will allow for better adaptation to future changes. “We were very proud to be a part of a project that will save so many lives,” says Local 586 Business Manager John Bourke. The West Block of Parliament Building was full of energy inefficiencies and sadly lacking in modern IT systems. When completed the new larger building will have LEED Silver efficiency without sacrificing its heritage character. The IBEW has the most intensive and comprehensive training programs available in the electrical industry today. That means ECA of Ottawa contractors can count on having highly-trained professionals on their projects.